10% of your bill when you visit the Chengdu Restaurant at 133 Tyrwhitt Road! Read on to see how to get the discount! 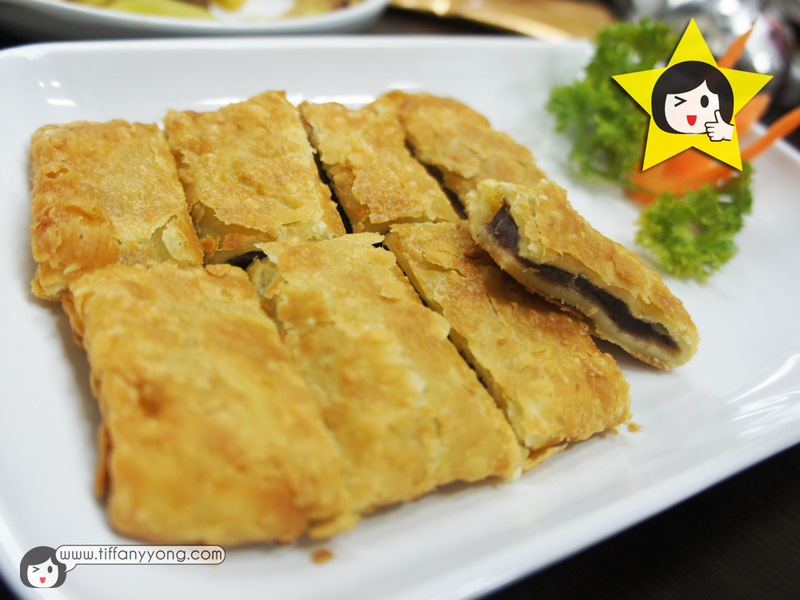 Most food lovers will know about the Chengdu Sichuan Restaurant at 243 Outram Road, but do you know there is another branch at 133 Tyrwhitt Road? The familiar Panda logo is just 10 minutes walk from Farrer Park MRT Station, next to a 7-11 mart. 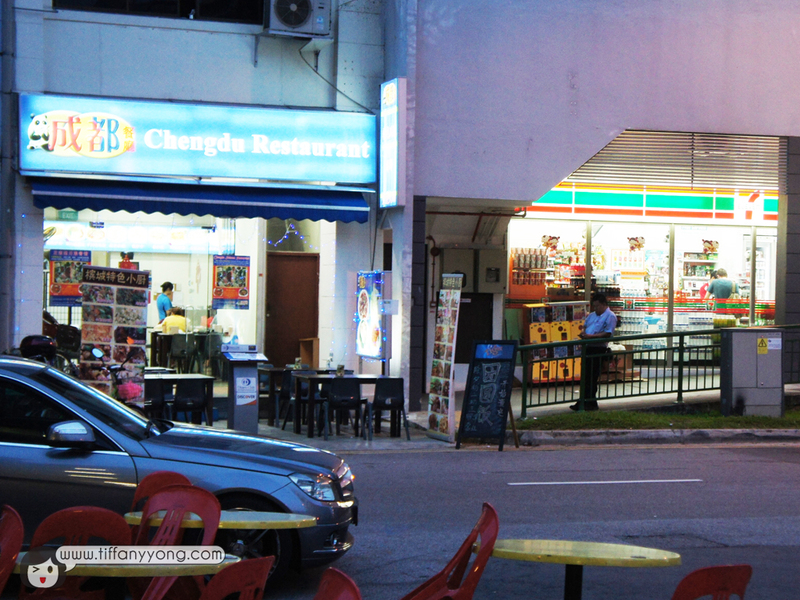 It is easily mistaken for some other restaurant as there were signboards showing Penang food just outside. If you are quick enough, you might spot the missing word “Sichuan” on the signboard at Tyrwhitt Road. Why so? Because, the restaurant is more than just Sichuan food! In comparison to the one at Outram, this place is comparatively quieter (due to the location). But what’s more important is, is the food as good as the main branch? 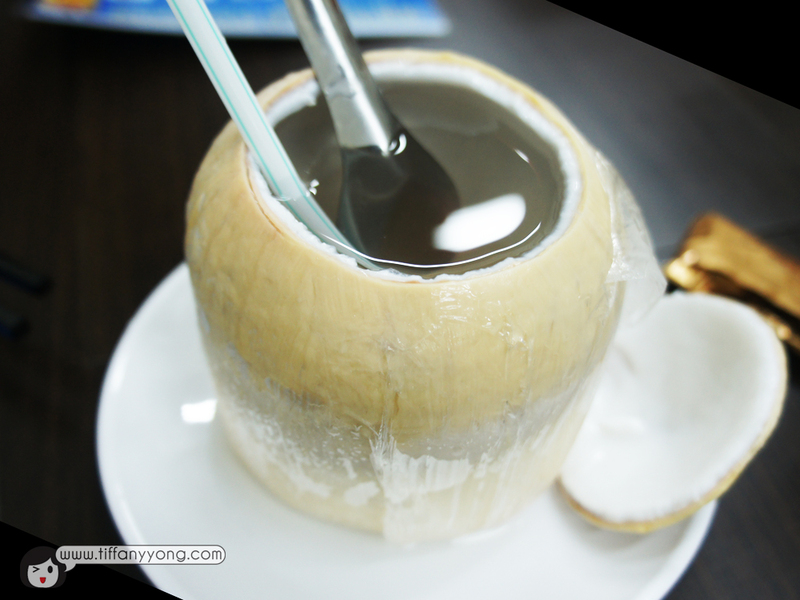 I ordered coconut drink while my other 2 blogger friends Ka Man and Michelle ordered Aloe Vera drink. Erm, they regretted their choice after that because my coconut jucie tasted super fresh and yummy! 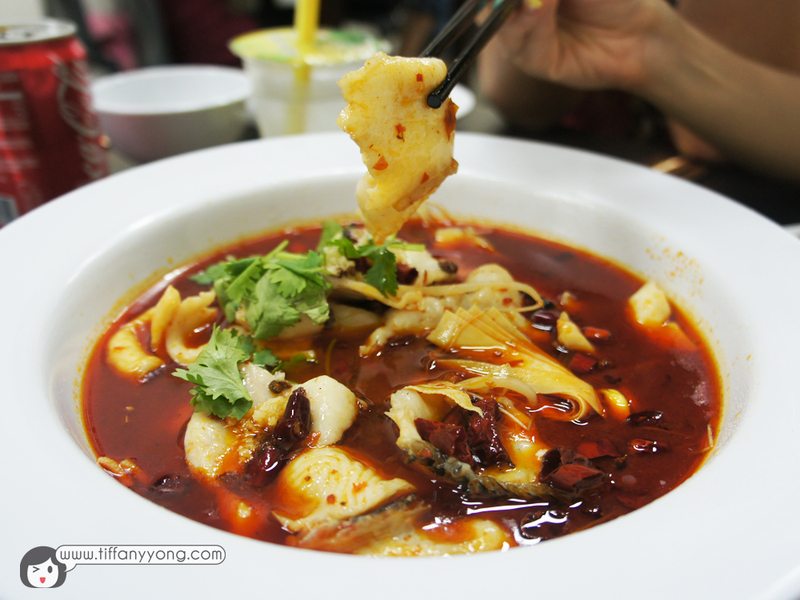 What’s Sichuan food without Fish in Hot Chilli Oil (水煮鱼) and Chicken with Chilli (辣子鸡)? If you don’t like fish because of the bones, this is the perfect dish for you! Chengdu Restaurant uses fresh fish slices instead of a whole fish. So this will save you the hassle of having to pick the bones! As for the Chicken with Chilli, the crispy chicken cubes were irresistible! I couldn’t stop eating it despite the spiciness. As Chengdu Sichuan Restaurant caters to so many tourists, they have various level of spiciness (from 0-3). Yes, I wrote 0, not 1. Non-spicy fish in hot chilli oil? I should definitely try it sometime! I mentioned about the restaurant being more than just Sichuan, so here are some dishes which I tasted and thought they were delicious. As there are more working class in Farrer Park, Chengdu Restaurant had come up with affordable lunch sets (all at $5.80) for everyone! Here’s two of the recommended dishes! 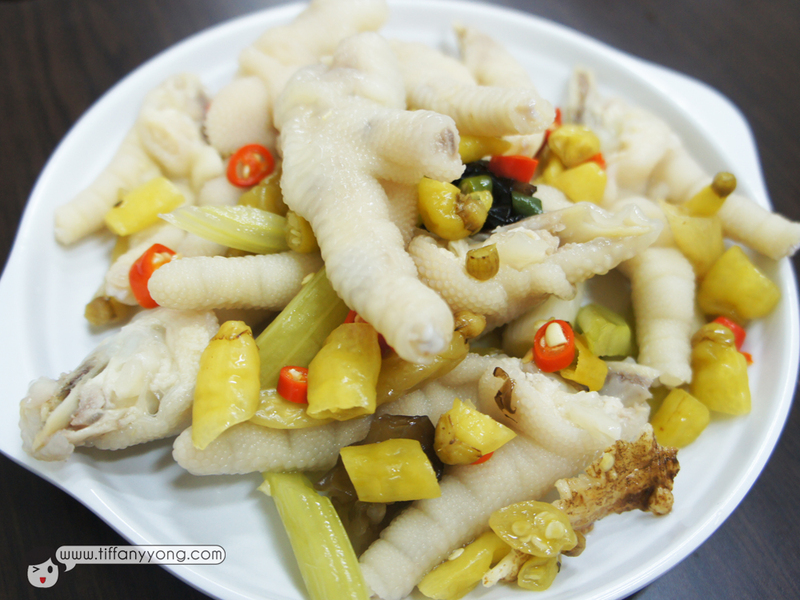 This is chicken instead of pork, and the sweet-tasting chicken might be mistaken for some sweet-sour meat. 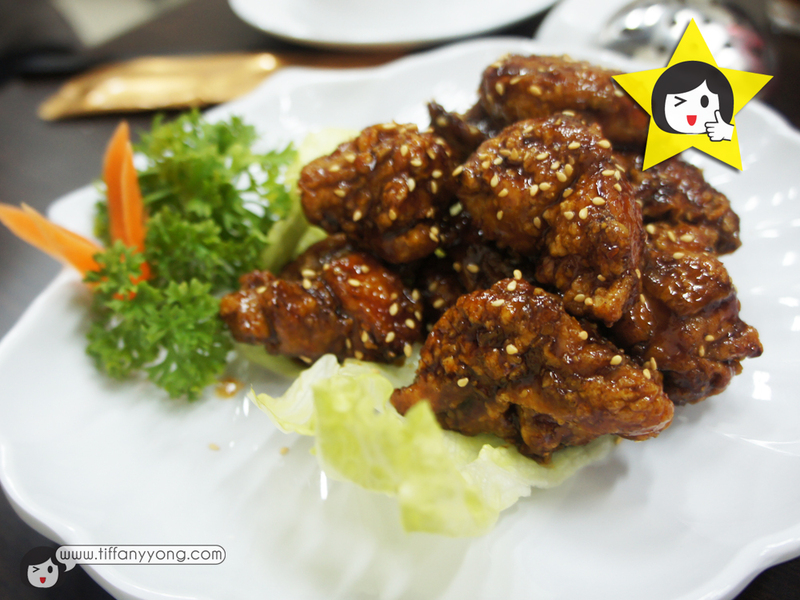 But the crispy chicken with dark special sauce and sesame seeds was a dish that made my eyes lit up. 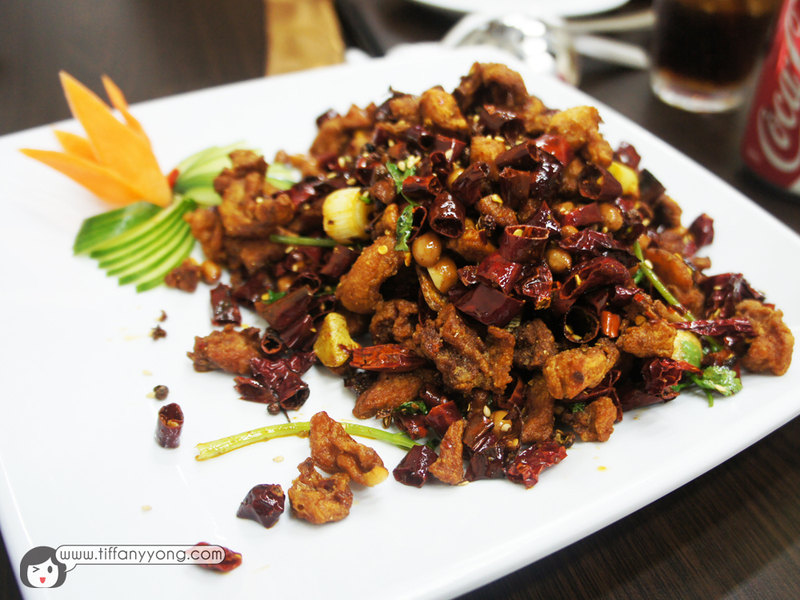 A sichuan-speciality restaurant with great sichuan food is no surprise. It was surprising (to me, at least) that the non-sichuan food were as delicious. This dish was the one I couldn’t stop eating. My first thought was dried “assam” fish when I first tasted the fish. One bite into the appetizing meaty fillet got me hooked. 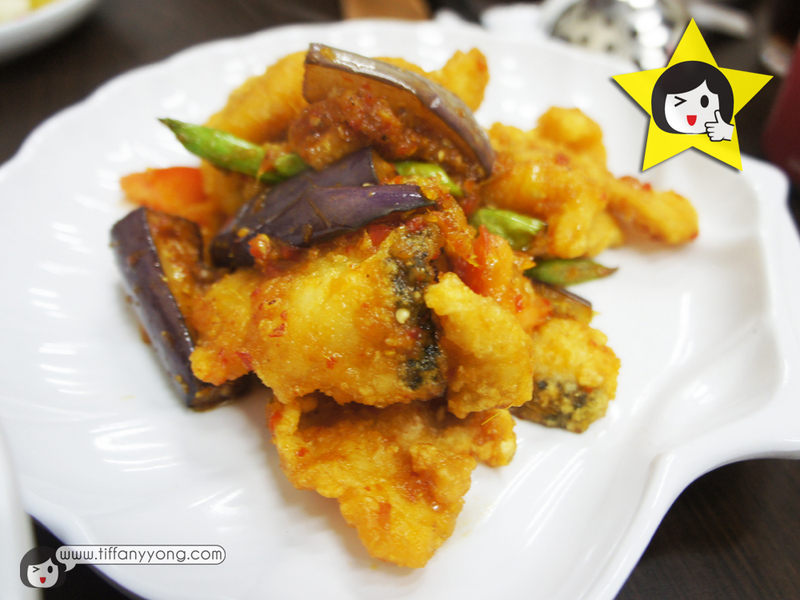 I was addicted to the slightly spicy-sour fish as it was really different from the other dishes! I will definitely recommend this as a lunch set as it wouldn’t make you sleepy after the meal. P.S. Most restaurants serve large portions, but here, the boss had specially down-sized the portions (and the prices of course) to cater to small groups of family or couples who wish to order more variety. Also, I would recommend this place as a dinner/supper gathering place for friends as it is affordable, air-conditioned and has wifi! 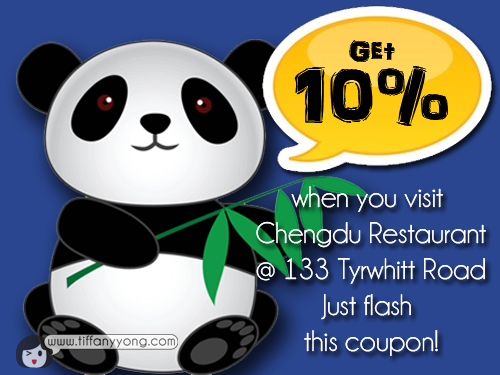 10% of your bill when you flash this picture at the Chengdu Restaurant @ 133 Tyrwhitt Road! Once again, thanks streetdirectory.com for the invite!